“Tranquillity above the clouds” is how Michael Guilfoyle from The Irish Times described his experience of Knocknashee or Cnoc na Sídhe, the fabled Hill of the Fairies. 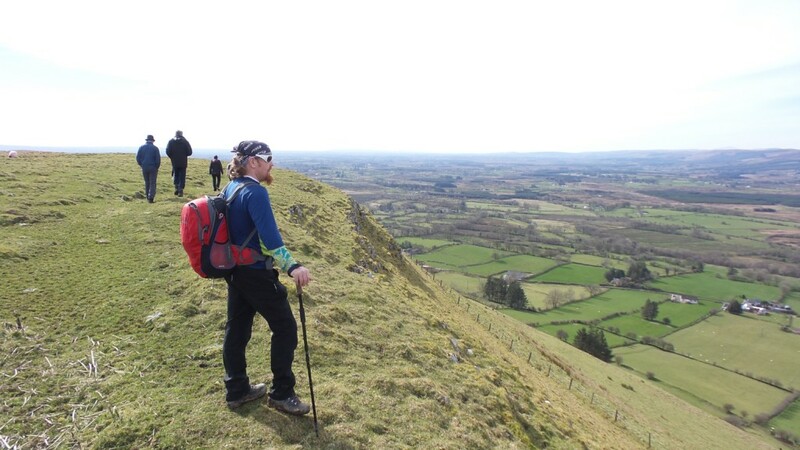 His guided walk and gourmet picnic is Ox Mountains Mysterious Heights and Stunning Depths, a Sligo Food Trail Experience offered by Cawley’s Guesthouse and Wild Wet Adventures. 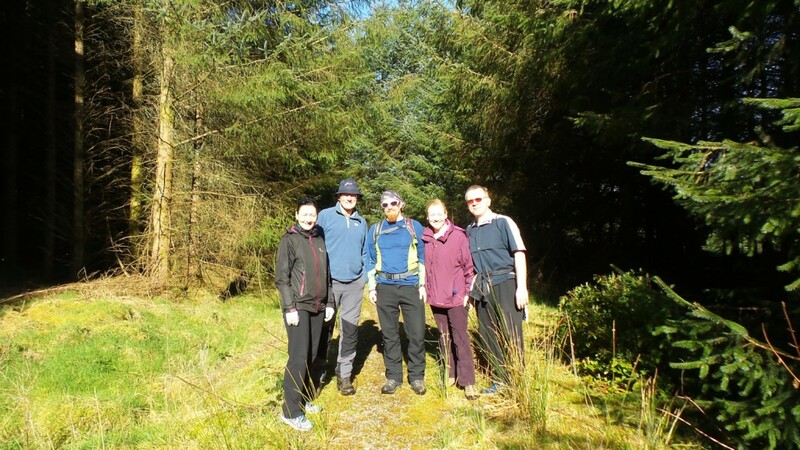 It’s a wonderful way to explore the hidden nooks and crannies in south Sligo with an experienced guide and the promise of a delicious picnic break too. This little known area is rich in history and heritage. Most people have heard of Carrowkeel but these Stone Age tomb cairns, traces of Iron Age dwellings, and the limestone caves are hidden secrets just waiting to be discovered. 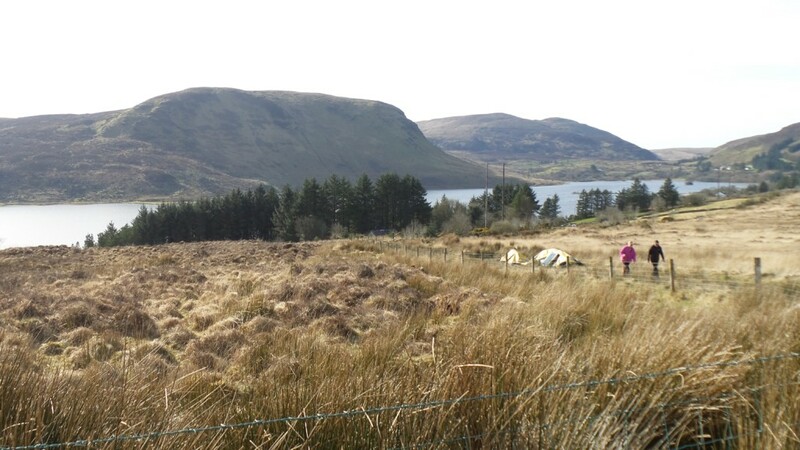 Like everything in the compact county of Sligo, they are easy to get to and hugely rewarding. 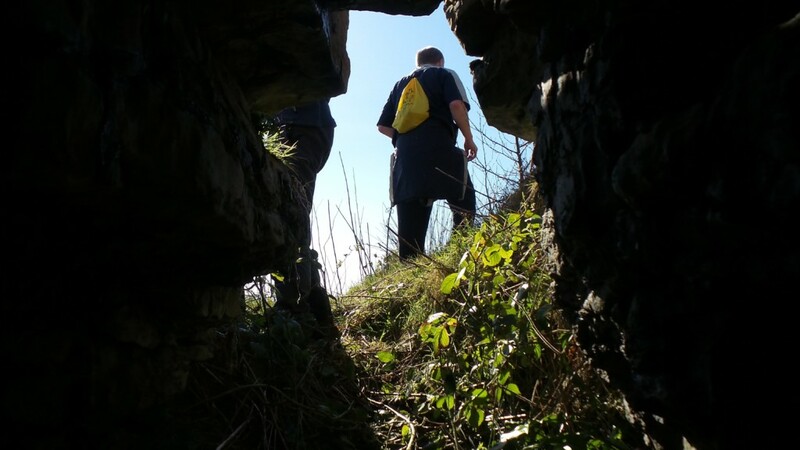 Having a guide opens up so much to the walker; recounting local folklore and stories as well as pointing out interesting things that could so easily be missed. 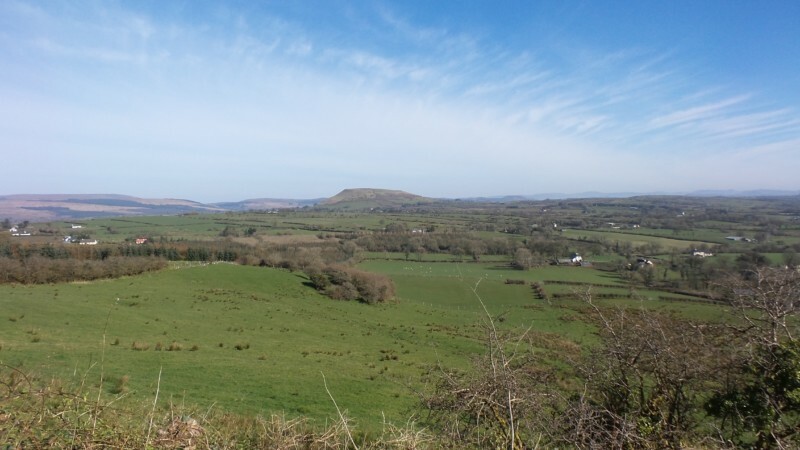 Try a Sligo Food Trails Experience for a treat someday soon – you’ll be glad you did. Booking: Cawleys Guesthouse on 071-9185025.